I love my family. 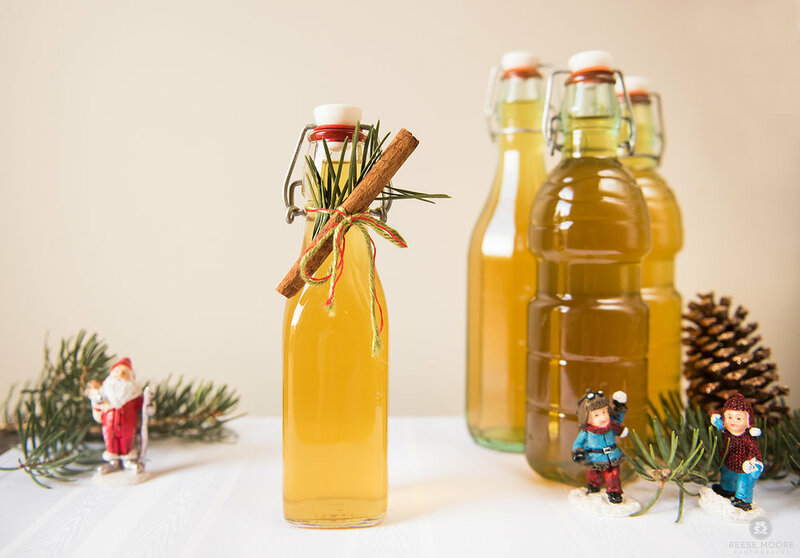 But there is no way any of us are getting through the holidays without booze. Thankfully, that basket of sour oranges has been the gift that keeps on giving! Though the potpourri and marmalade have added so much cheer to Moore Manor this holiday season, a woman cannot live on marmalade alone, and I was determined not to waste any of these beautiful, backyard grown sour oranges. 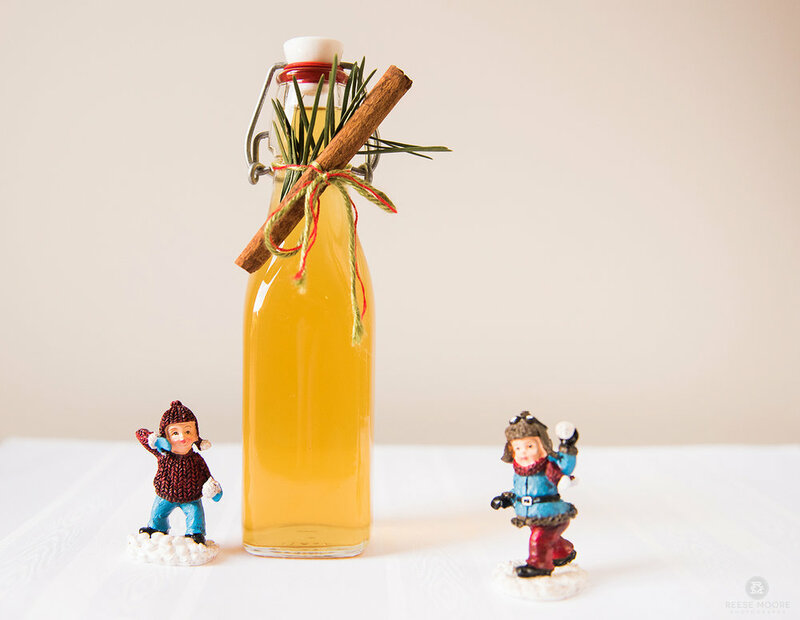 Why not make some orangecello? I had never tried it with a sour orange before, but limoncello is pretty, easy, and tastes like that vacation to Italy you wish you could afford this year. Spoiler alert: It is AMAZING. 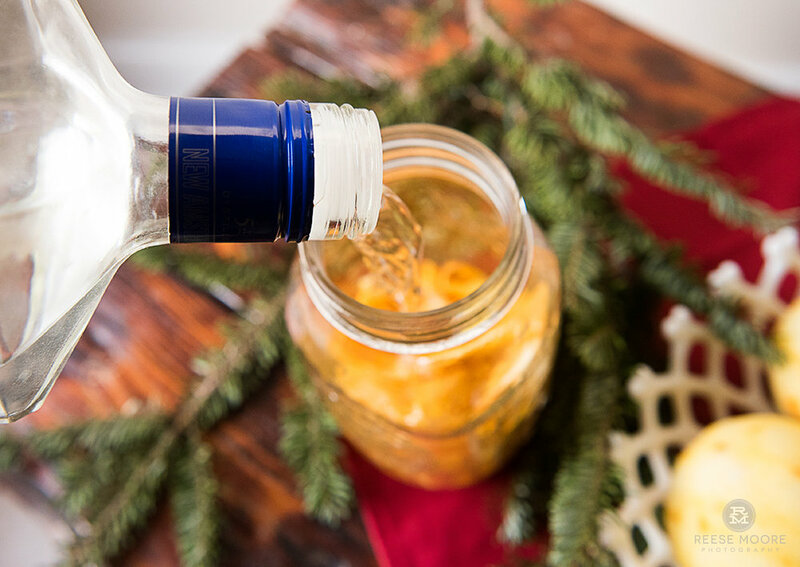 Sour orange limoncello is sunshine in a bottle. (Calling it sour orangecello implies, to me, that the end product is sour so I refuse to call it that.) It's bright, zingy, and positively addictive. Fragrant, layered, and sweet, I could not be happier with the flavor. And it's so simple to make. You can use any orange, but snag the Seville or sour oranges if you spot them! 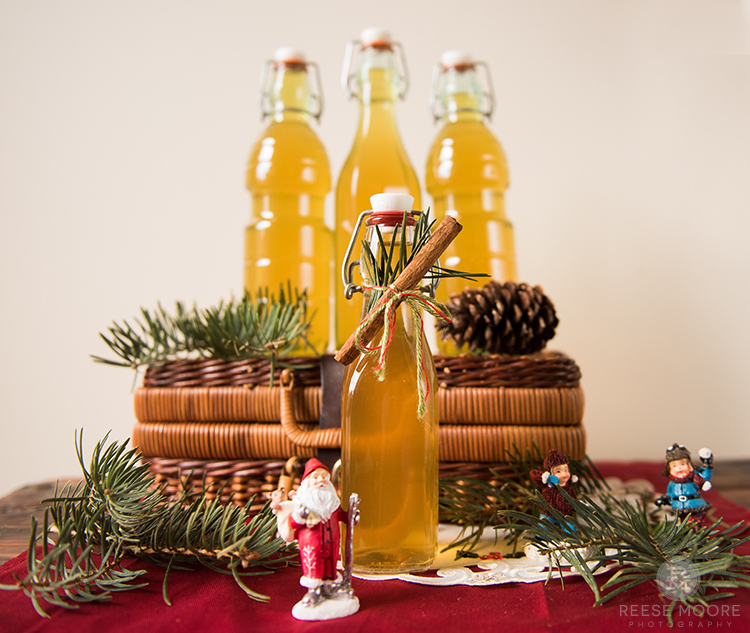 It makes for a delicious aperitif or hostess gift! 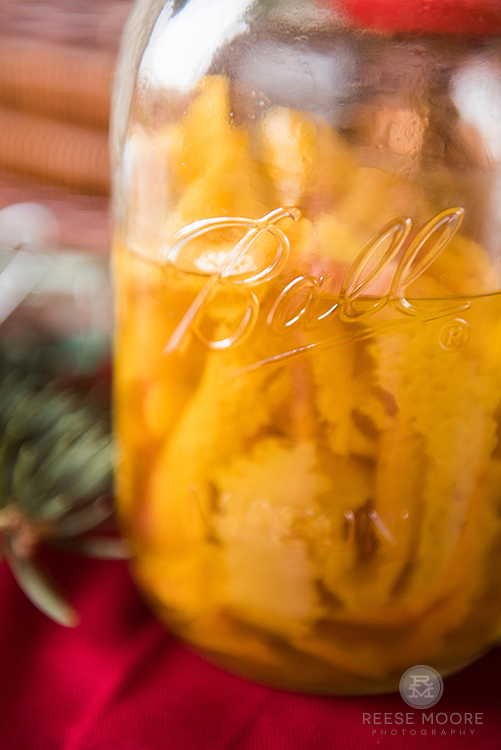 Layer orange peels into glass jar with seal, pour vodka over top and seal. Shake thoroughly, and let steep for several days at room temperature. I left mine for 5 days. Combine water and sugar in large saucepan over medium heat, stirring until sugar dissolves completely, about 5-6 minutes. Allow to cool completely. 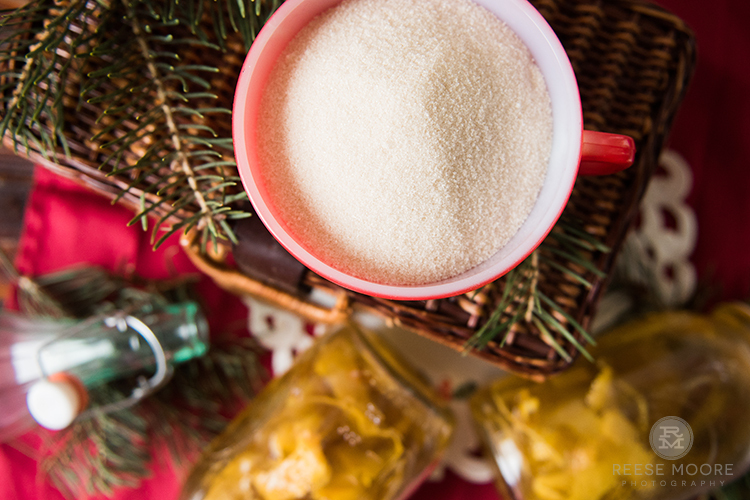 Mix sugar syrup and vodka mixture, let mellow at room temperature for several hours or overnight. 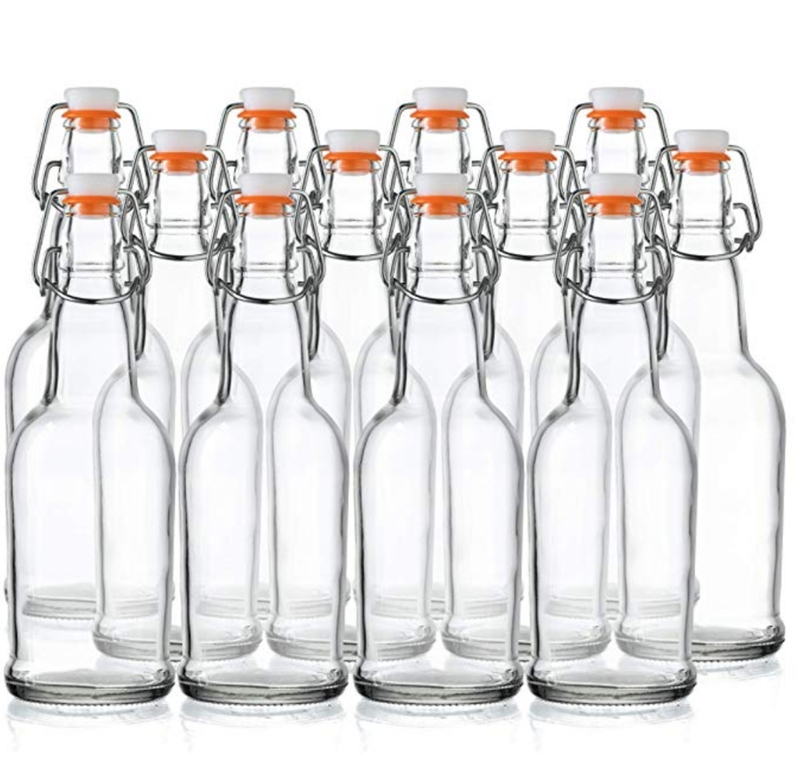 Stir and strain into bottles, discarding the peels. Store in fridge. I can't wait to share this with my family this Christmas, and with our neighbor Valerie, who gave me this basket of oranges. 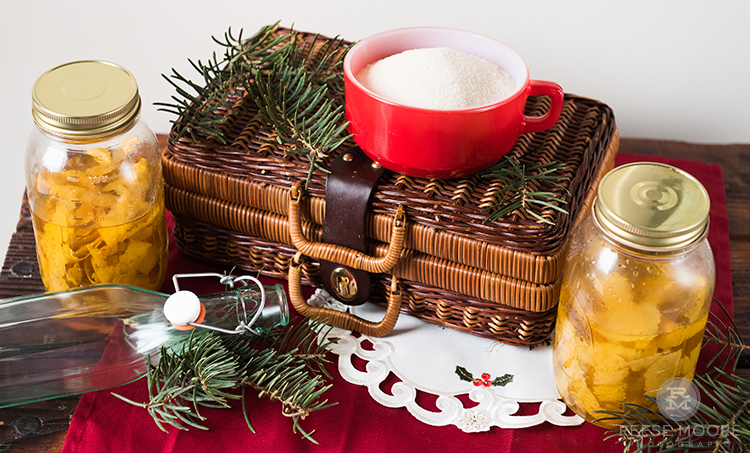 When I received the overflowing wicker basket of citrus, and vowed not to waste any of them, I had no idea the personal journey I was in for, but more on that later! 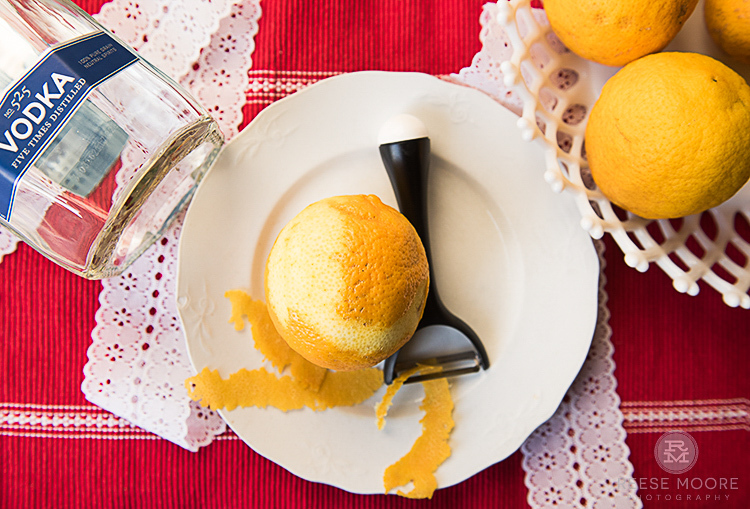 Did you notice this recipe leaves you with 10 peeled oranges? Don't worry, the final installment of my Waste Not, Want Not Sour Orange challenge is coming shortly. Merry Christmas, loves!